Touring Veritas Prep is the best way to see the transformative educational experience we offer. We believe the highest goal of education is to become good, intellectually and morally. Keep the fire of learning alive this June with VPA Summer Academy! There are courses for all grades, from 6th-grade academic camp to middle- and high-school enrichment and credit courses. During the month of April, students in grades 6-8 will be taking the online AzMERIT tests in math and English language arts. Our school's schedule by grade level and test category is linked below. 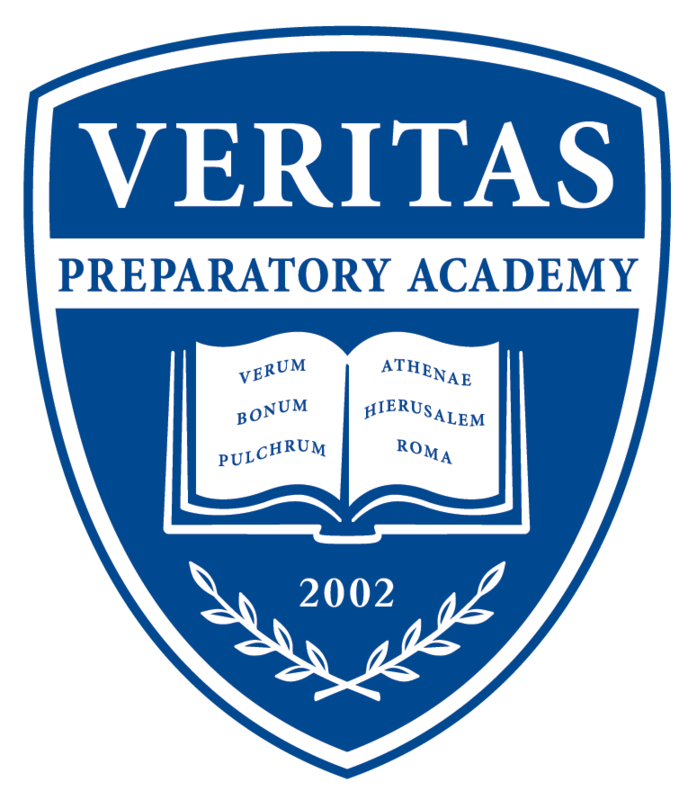 Veritas Preparatory Academy, a founding member of the prestigious Great Hearts Academies, serves 6th-12th grade students by providing the finest liberal arts education possible for families in the Phoenix metropolitan area. Located on 56th Street just south of Indian School Road, we offer a challenging yet rewarding curriculum to junior high and high school students who are willing to work hard and develop a deep appreciation for the true, the good, and the beautiful. If this type of education is attractive to you and your children, we invite you to explore the links above to learn more about us.